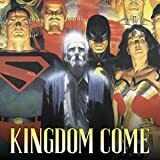 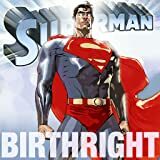 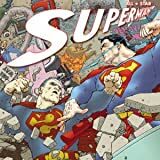 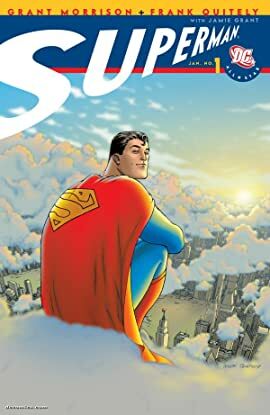 Grant Morrison and artist Frank Quitely - the acclaimed team behind JLA: EARTH 2 - are at it once again, this time to strip down the Man of Steel to his timeless, essential elements. 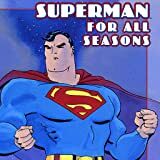 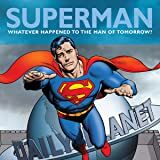 The series touches on all the classic aspects of the Superman mythology, starting with a daring rescue of a doomed group of helionauts on the surface of the sun. 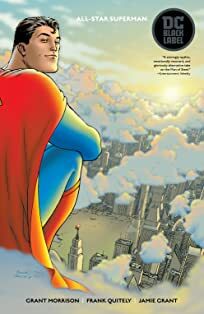 The massive amounts of solar radiation affect Superman in a way no one could possibly anticipate - except Lex Luthor!